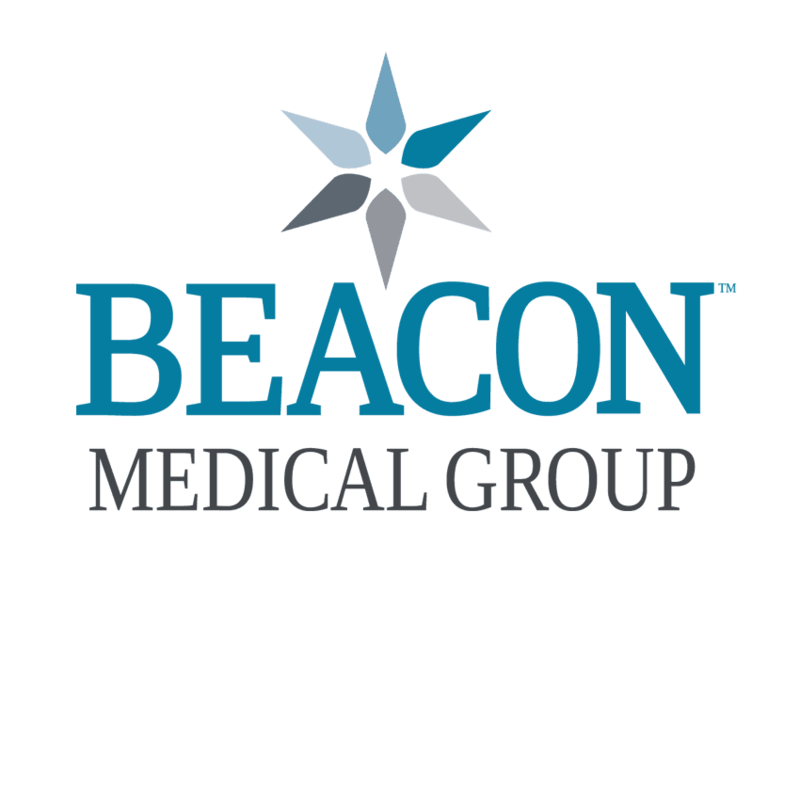 Your health matters and at Beacon Medical Group Goshen Family Medicine Center, we treat the whole person. Our team practices today?s medicine to help you and your entire family stay well. We offer innovative, comprehensive and compassionate care and hope to form lasting, caring relationships with our patients and their families. Family Medicine Center provides the full spectrum of care for family practice and internal medicine including health maintenance, obstetrics, immunizations, minor procedures, x-ray and treatment of patients through the entire lifespan.